Discover case studies and practical strategies to help you achieve new levels of performance. 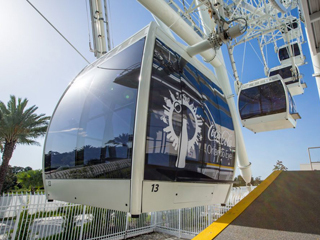 Read about the system ensuring safety and reliability of the Orlando Eye through all types of weather as it transports 1,500 passengers per hour hundreds of feet above the city. 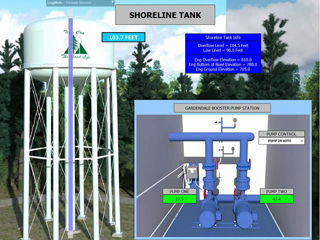 Read about the interconnected pumps, sensors and controls systems that brought fresh water to one South Carolina town––and the lessons learned for controls management elsewhere. 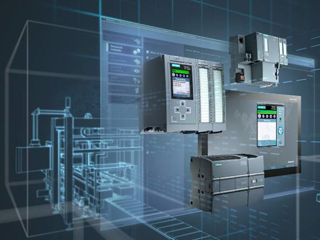 By taking advantage of the right integrated functionalities in a controller, organizations can take on new capabilities for condition monitoring, weighing, energy cost control and maintenance. Read here for what to look for in and how to achieve these benefits. 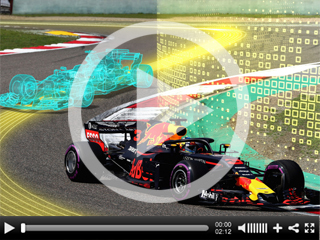 Read how Red Bull Racing makes use of virtual planning and use of digital twins in design to achieve success on the track. 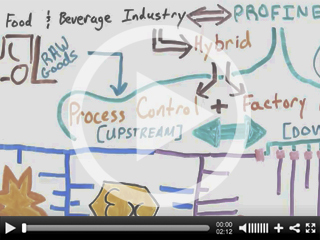 View this video to learn about key considerations for food & beverage manufacturers when choosing an Ethernet standard, and how these needs differ from those of other manufacturers. 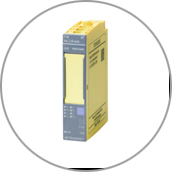 To minimize unplanned downtimes, it is necessary to detect the sources of error at an early stage. This is exactly where SIPLUS CMS Condition Monitoring Systems come in. 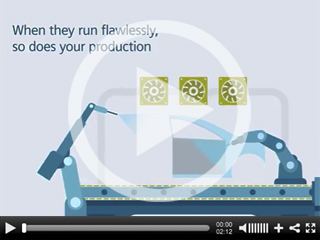 See how they continuously monitor the condition of mechanical components of your machines. Solid state drives (SSDs) have taken the IT world by storm. While PCs have traditionally always shipped with hard disk drives (HDDs), more and more now contain SSDs. 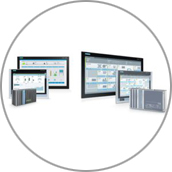 PC-based automation enables facilities to implement applications and solutions that far exceed the functions of a classic controller. 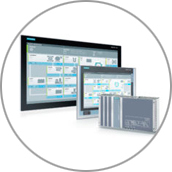 The Siemens SIMATIC ET 200 is an I/O system for use inside and outside control cabinets.